Written to tackle heresy head-on, the epistle of 1 John is an example of pastoral care and love. 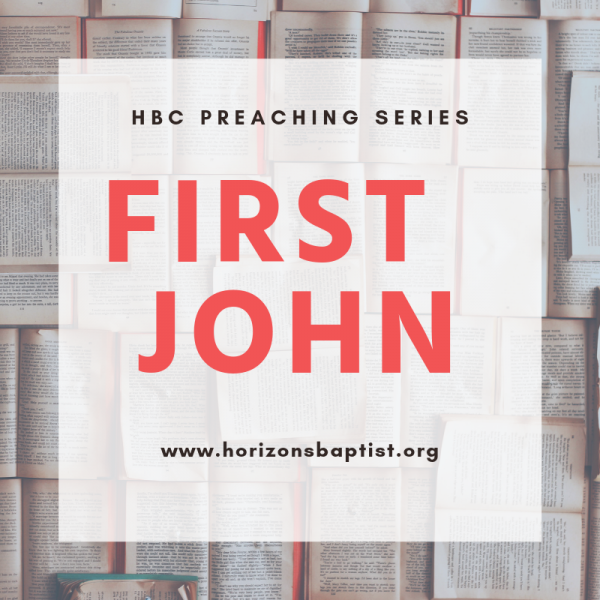 Covering major themes through the text, Pastor Jason Boothe presents the text, explaining how 1 John is to be understood in light of the "commandment," that we believe on Christ whom God has sent. May God's elect in Christ be blessed and encouraged in their daily walk through these uplifting messages.